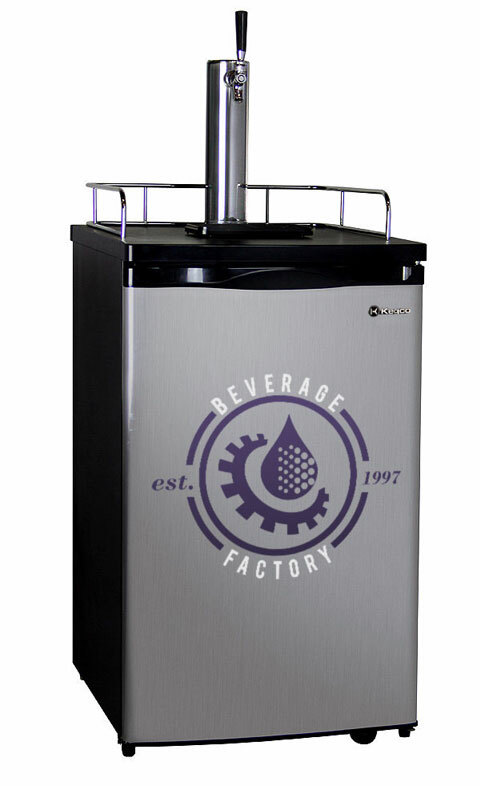 Personalize this appliance for your home or promote your business with big, bold graphics on a custom vinyl decal. 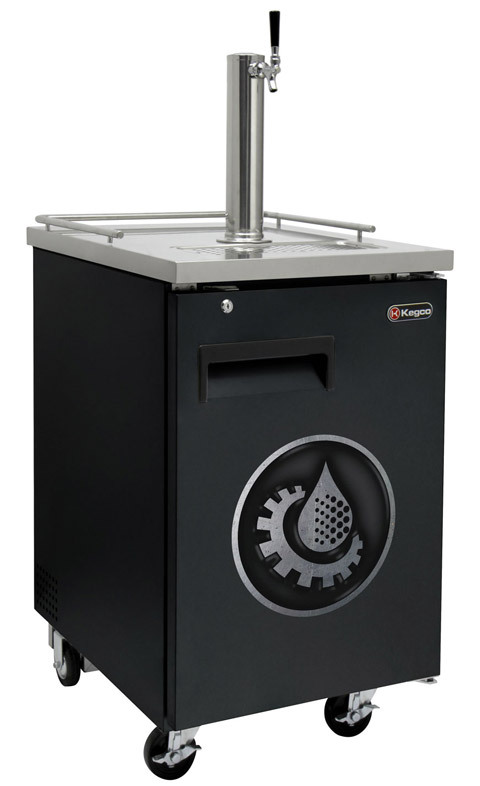 Whether you want a truly unique look to an appliance in your man cave or you are trying to drive brand awareness, get the message you want seen by the people who are looking, and grab the attention of people who aren't. The dimension of the decal can reach a maximum of 2' by 2'.